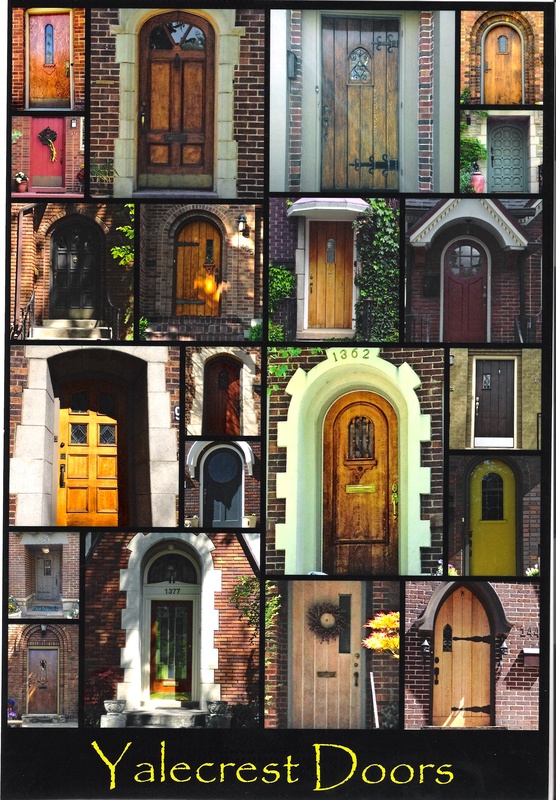 Have you seen these doors on your neighborhood walks? Do you know its architecture style? What type of entry door do you have? As I take my daily dogwalk in the Yalecrest neighborhood, I marvel at the beauty, craftsmanship and diversity of the original doors on our homes. The character of the original front entry doors are intimately associated with the houses’ architecture. Homes in Yalecrest are represented by Early 20th century residential types, which include Bungalows (1905-1925), Period Cottages (1910-1935), and CapeCod (1925-1945).